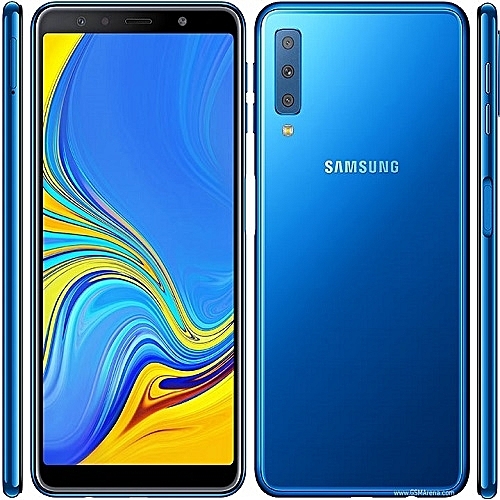 It is no more news that Samsung A-series is the king of mid range smartphones. The new Galaxy A7 (2018) is exactly what you need if you want a smartphone that's worth your money. Let's start with the camera, the A7 (2018) has a few cameras more than usual. Well, for a midranger, A7 has three cameras on the back, that is - there's an extra one above the display for selfies, and it's joined with a flash too. 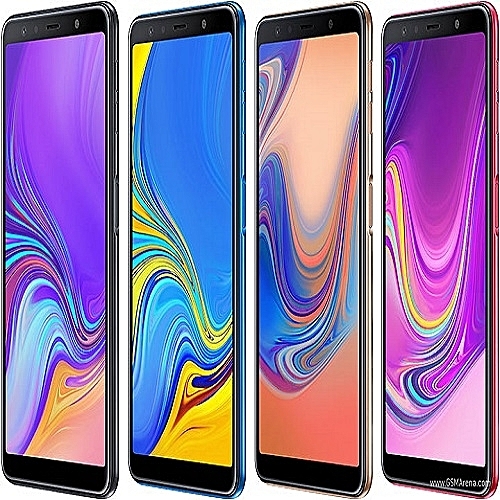 Other things you'll find on the A7(2018) are - a SuperAMOLED display and an Exynos chipset as expected, 6-inches Full HD resolution in a tall aspect, the SoC is made on a 14nm process, so all is perfectly fitting the smartphone's market segment, Also the modest 3,300mAh capacity should be appropriate for the display/chip combo as previous experience is an indication. You can get this baby on Jumia with as low as NGN 106, 000 - that is equivalent of $295, cheap right? Click here to buy from Jumia. Dimensions: 159.8x76.8x7.5 mm, Weight: 168g.